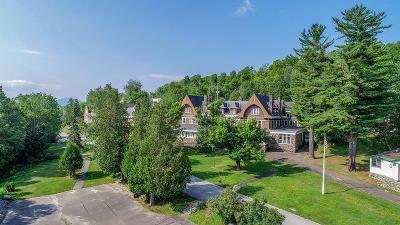 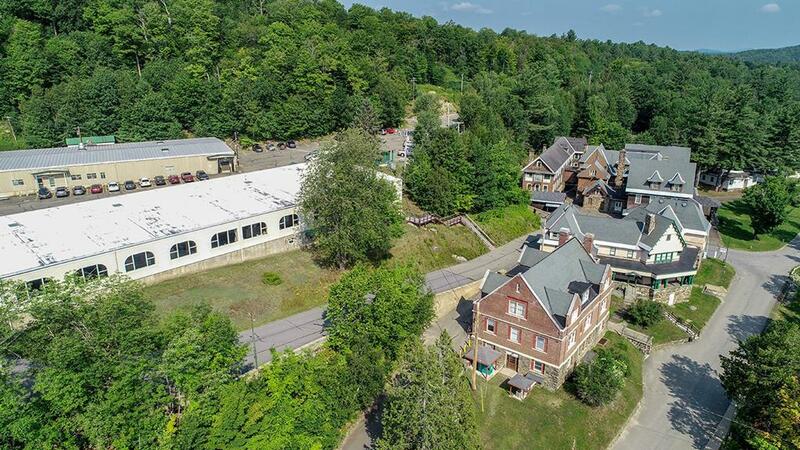 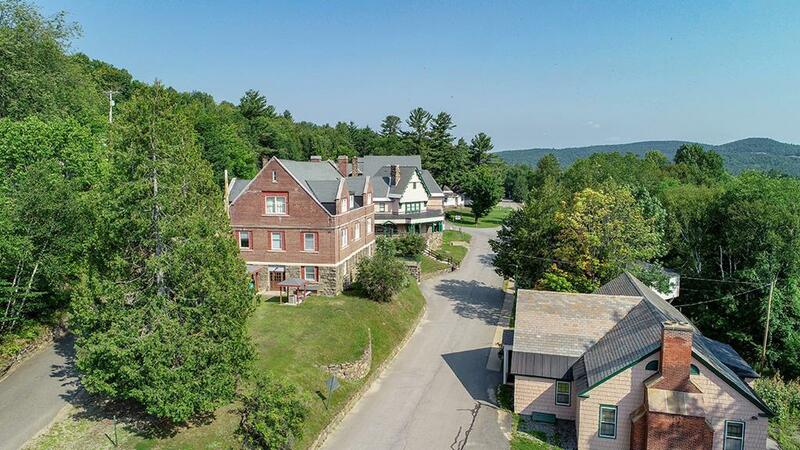 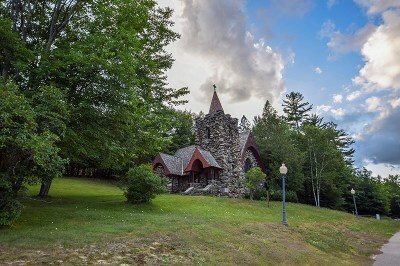 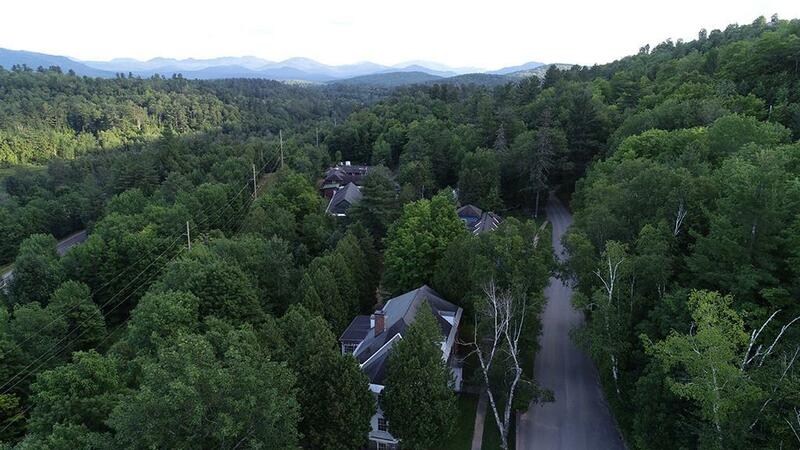 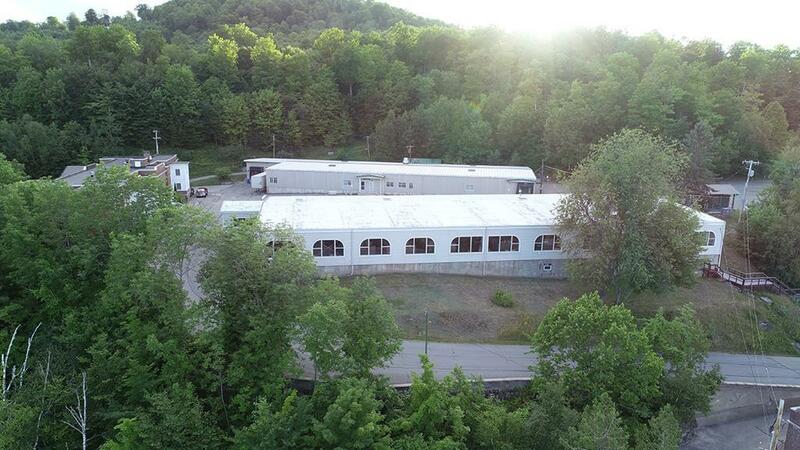 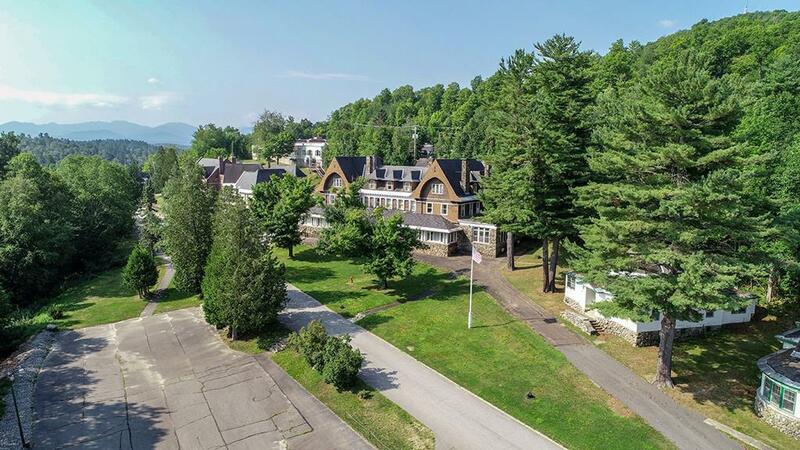 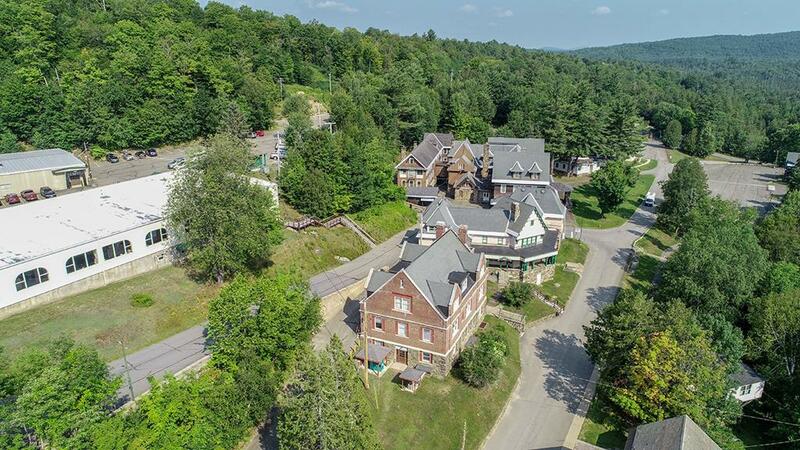 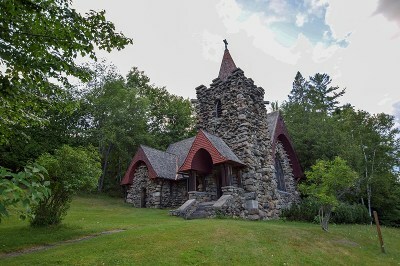 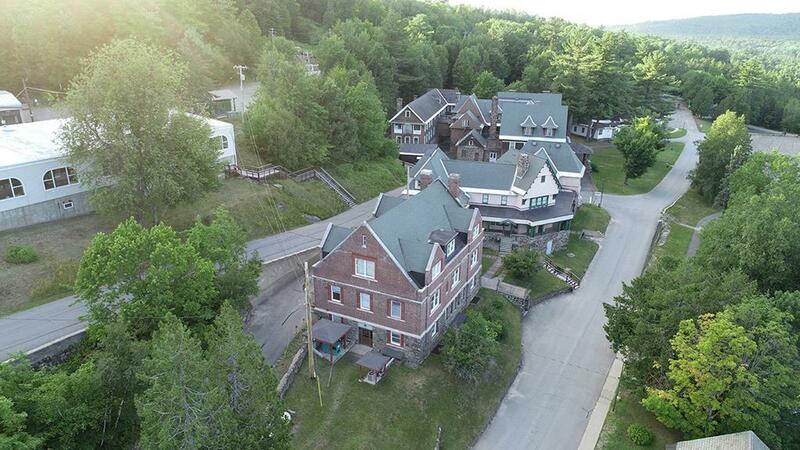 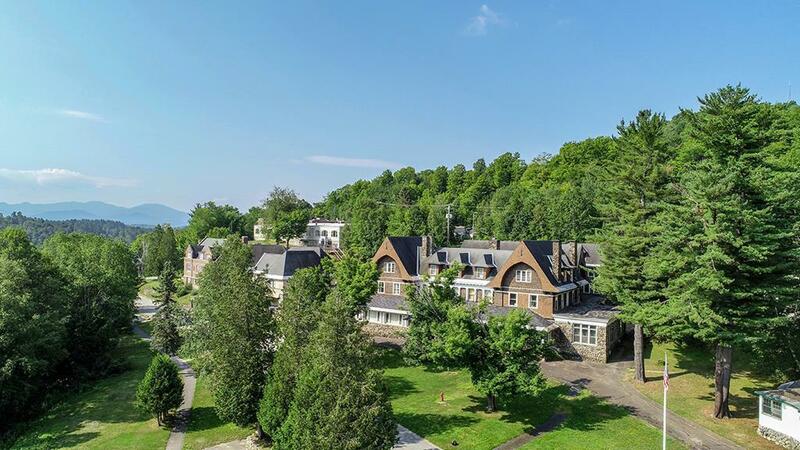 Offered traditionally in the MLS for $6, 500, 000 and with an exciting Reserve Auction taking place on September 25, this listing includes over 64 acres and 29 primary buildings, homes and a stone, church all part of the sale. 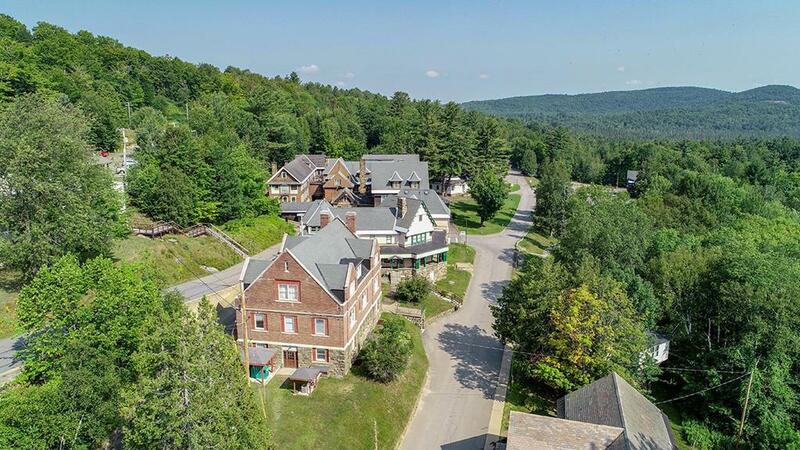 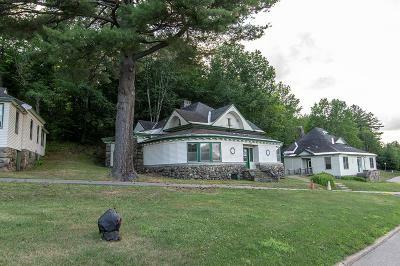 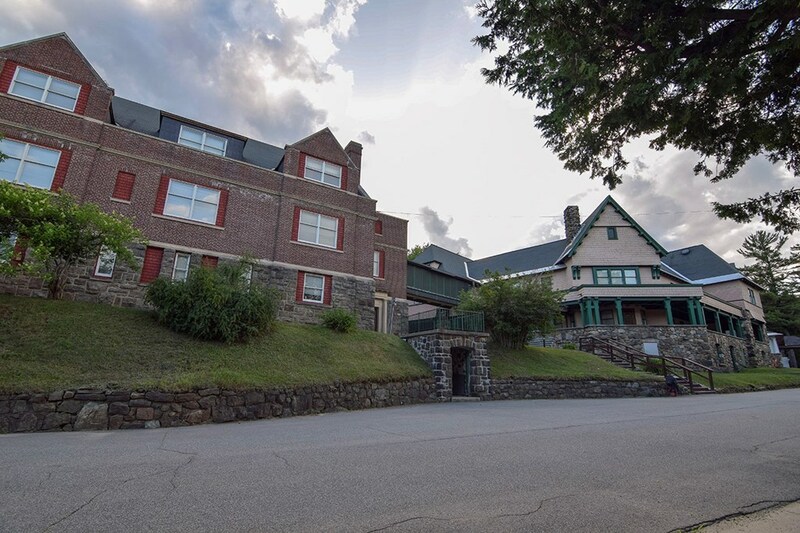 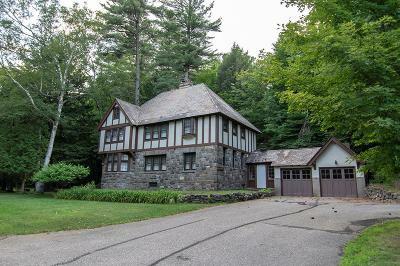 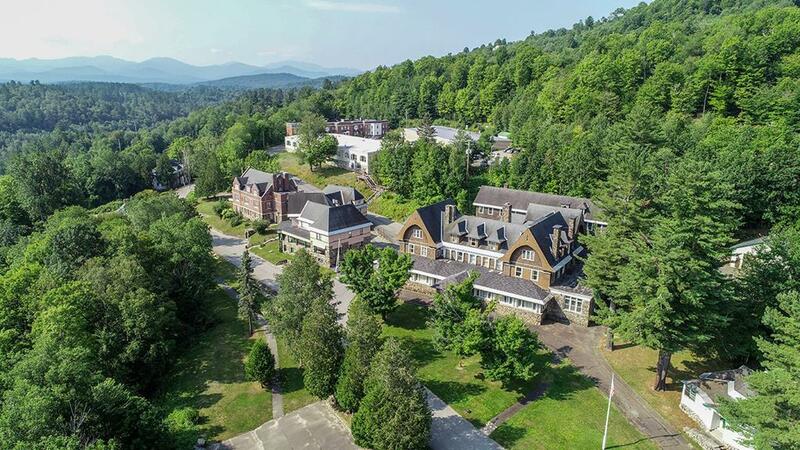 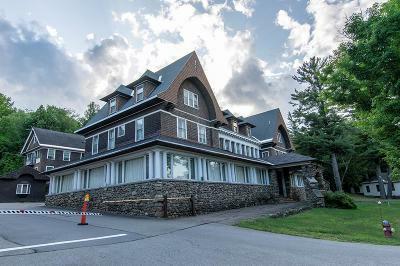 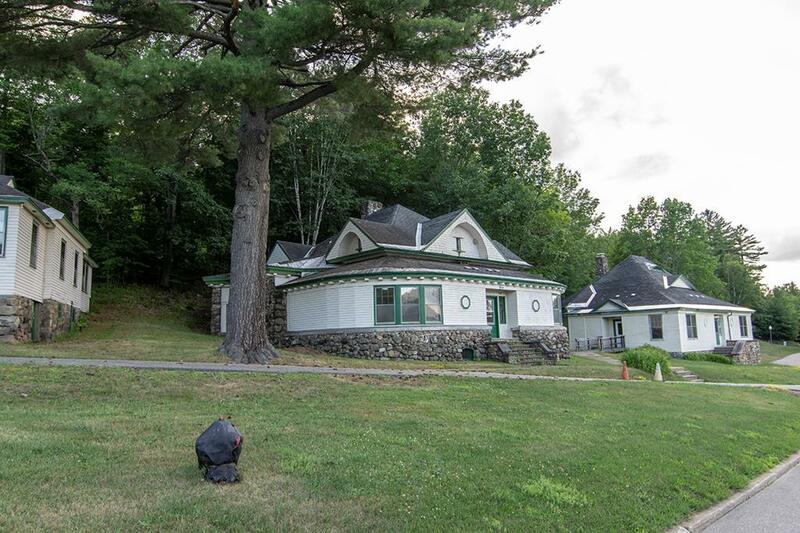 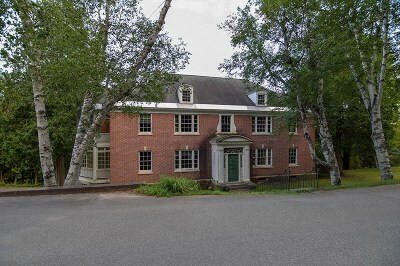 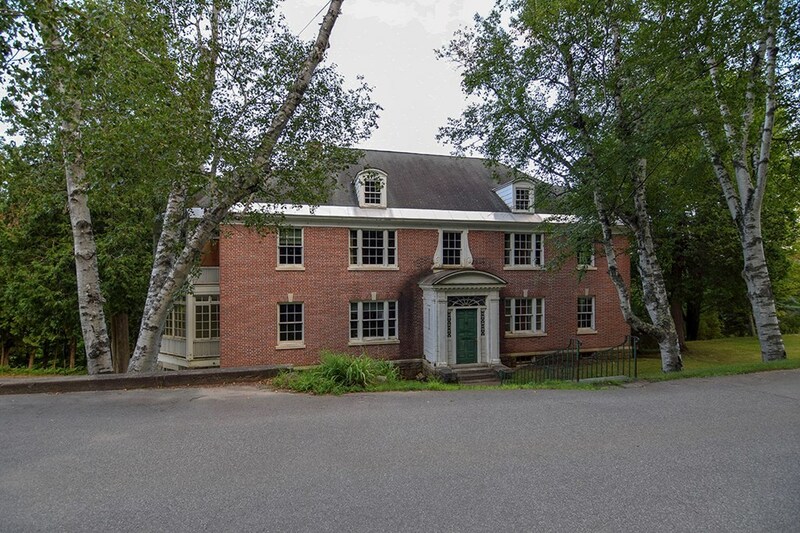 This unique opportunity and location is ideally positioned for a residential, commercial, college campus or company retreat property. 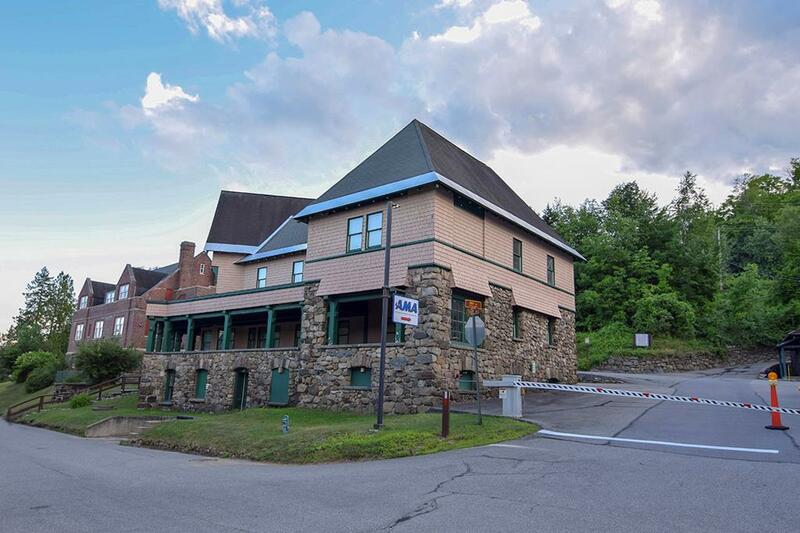 For additional listing information or to make a pre-auction offer please contact listing Broker Margie Philo. All buyers will pay a 5% buyers premium on this listing to include accepted pre-auction offers. 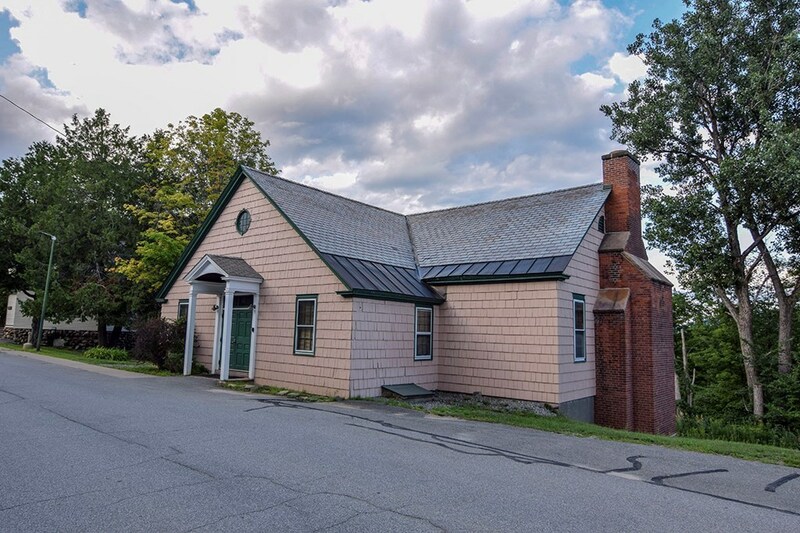 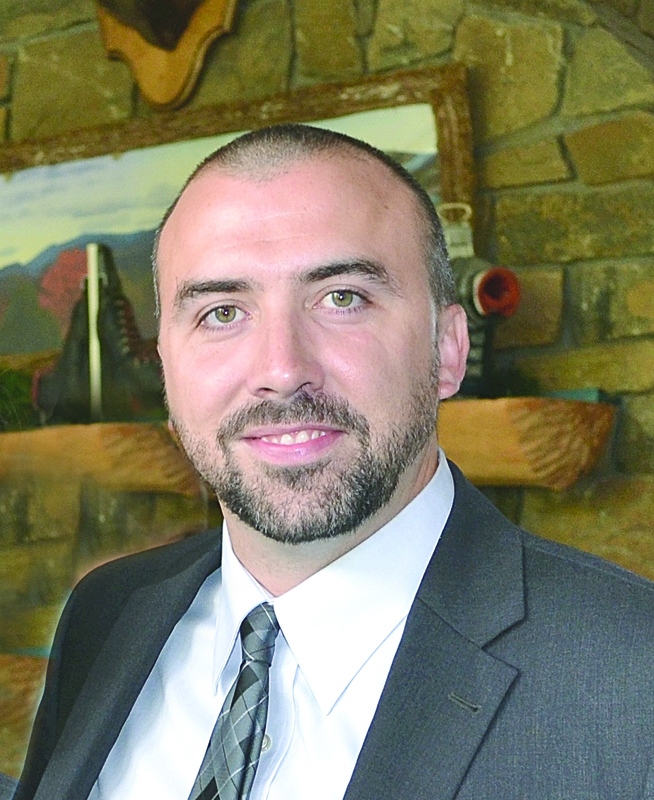 Attached documents include proposed land use zoning, conceptual property subdivision, and the building inventory and descriptions.